Contains orange essential oil and mineral scrubbing agents that will deep cleanse and purify the skin in a result of perfectly clean and smooth skin. 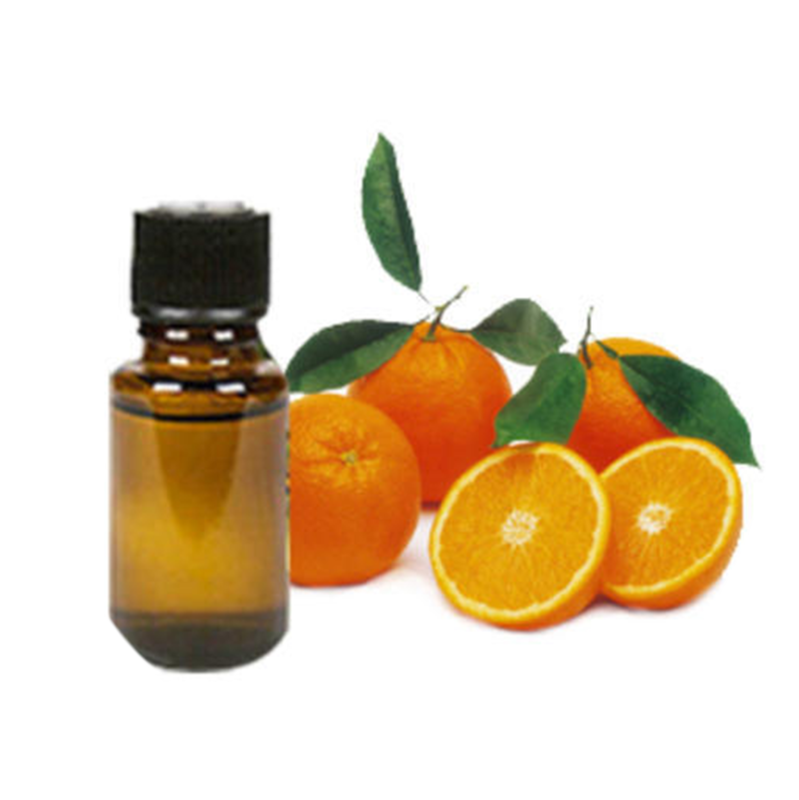 Orange oil promotes production of collagen, is beneficial for fighting signs of aging like wrinkles. Direction of use: Apply sufficient amount on body and scrub in circular motion. Rinse off with water.